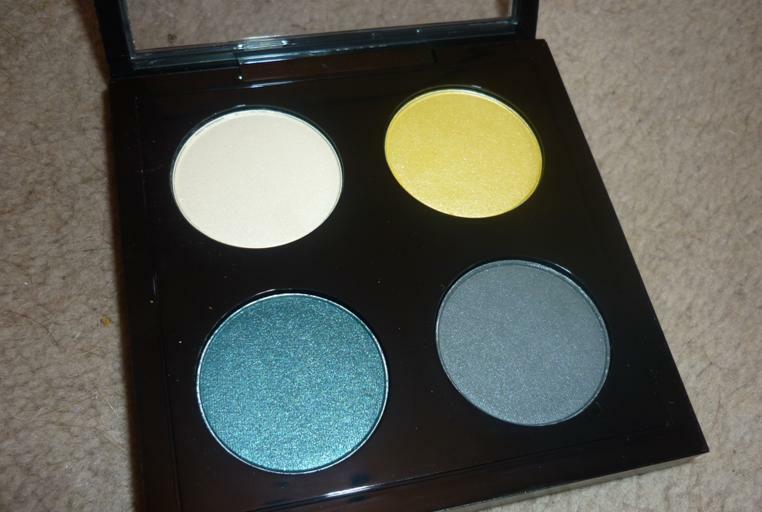 Mac shadows are so beautiful, I dream about these! 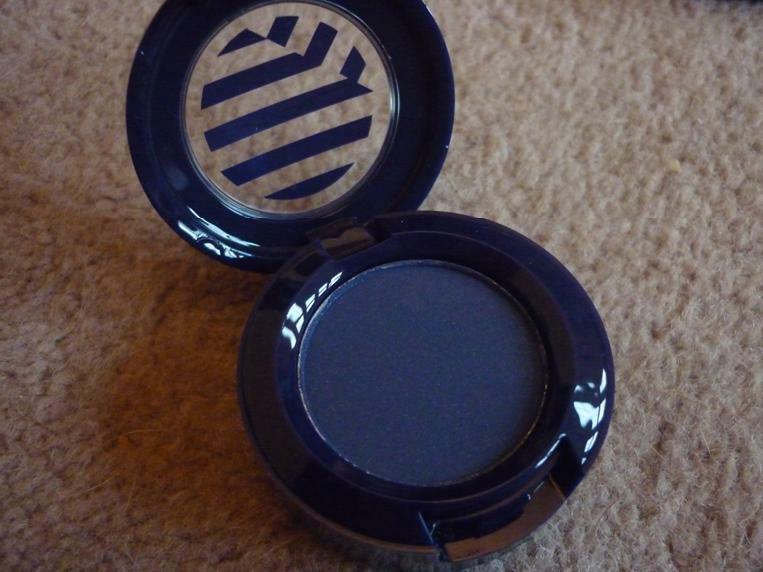 I love how you make me giggle in a make-up post! Lovely choices though! 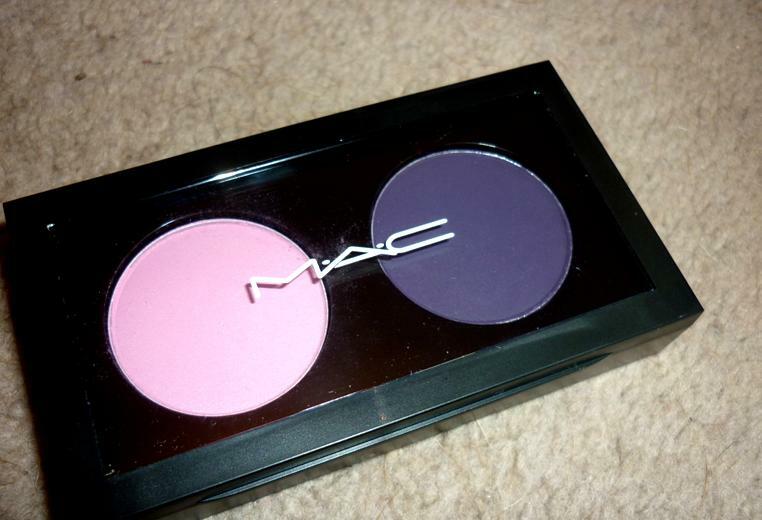 These colours are simply gorgeous,love the baby pink shade,I've never tried mac before,I have been meaning to for a while as the quality and colours look so lovely. You're welcome hun! 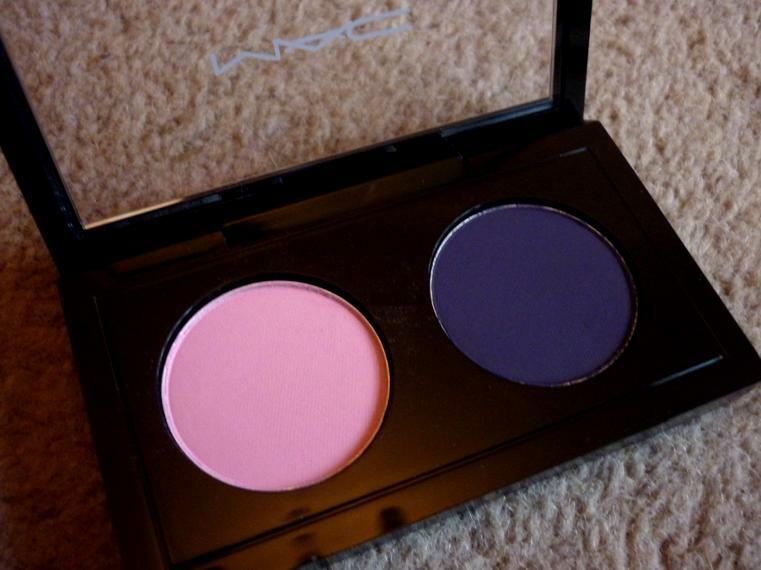 :) I know - baby pink is definitely the way forward ;) Trust me MAC is definitely worth the money, if we had money tree's there would be no trouble at all! 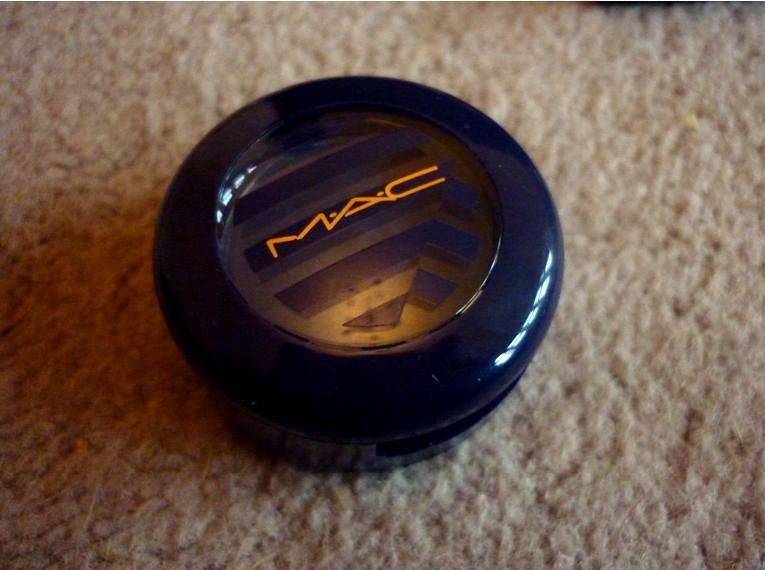 But the quality of MAC is unreal and the powders last so long. Ooh congrats on all your placements, how I'd love to be in your position! They'll be great experience. 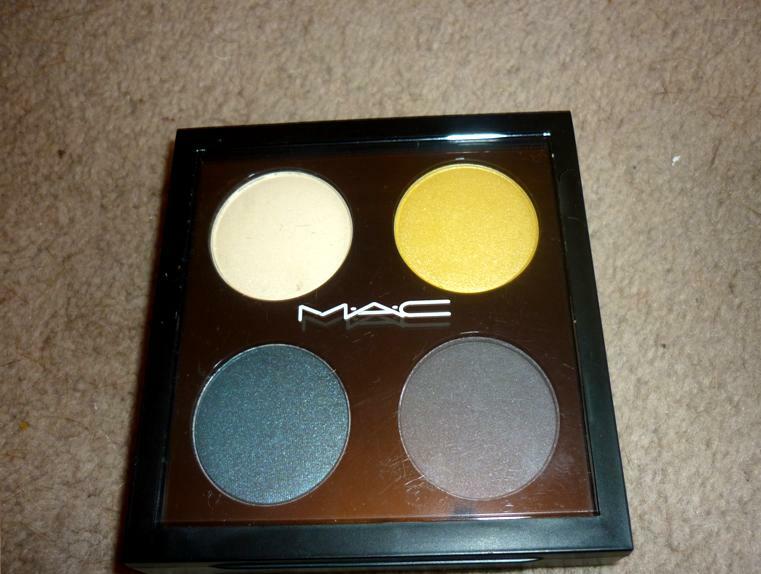 I love the first Mac palette, that blue looks lovely aww. Fabulous post! I just started following your blog & i absolutely adore it!